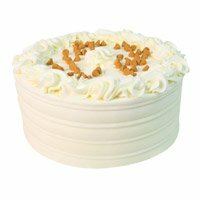 Send Cakes For Father's Day, Cakes are a wonderful way to show your father how much you care. 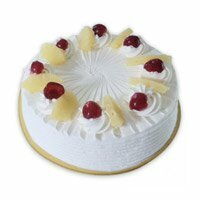 Celebrate this Father's Day with a Special Cake and enjoy Father's Day Cake delivery in India. 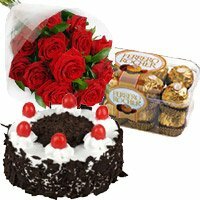 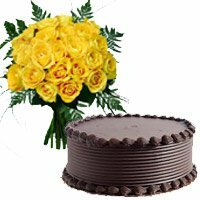 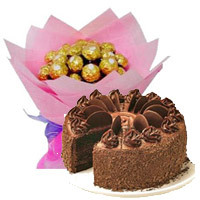 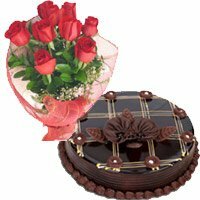 1 Kg Chocolate Cake 5 Star Bakery, Ferrero Rocher Bouquet 16 Pc. 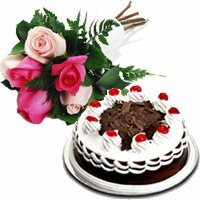 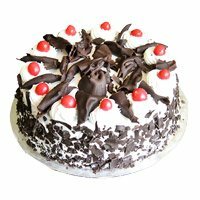 Send online Father's Day Cakes to India for your father. 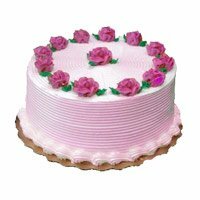 Just picking up the phone and wishing your dad on Father's Day is never as exciting as sending him surprise Father's Day gifts. 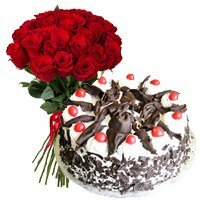 Though gift choices are innumerable but nothing can beat a bunch or fresh flowers and a delicious cake. 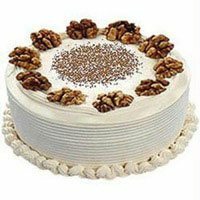 Cakes for any occasion should be chosen according to the recipient's taste buds and so, the wide range offered by India Flower Mall has something for everyone. 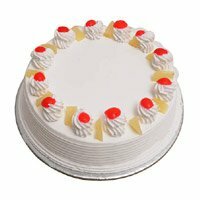 Our cakes are finger licking good and absolutely fresh. 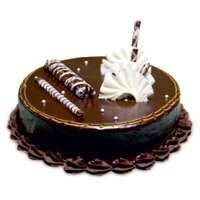 No, matter which city you are ordering for, we deliver cakes to India from the best bakeries in the city. 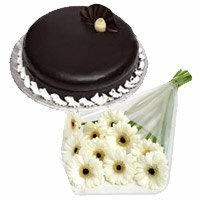 Send Father's day Cakes to India in a metro city or others including Chandigarh, Pune, Bangalore, Goa, Hyderabad, Kochi and our long list of delivery location will surprise you. 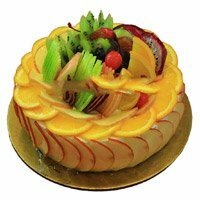 In case you want to give the gift a special touch, you will be happy to know that we deliver Father's Day cakes to India from five stars in the bigger cities. 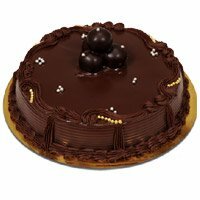 Round, square or heart shaped, choose any one for dad and his favorite flavor will be available in chocolate, vanilla, strawberry, pineapple, butterscotch and the utterly delicious black forest. 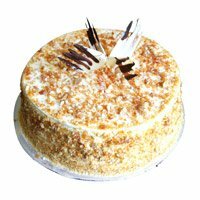 Committed to serve our customers, nothing but the best, we ensure high quality products and timely delivery. 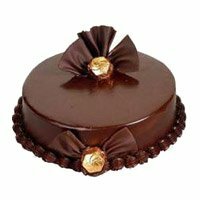 Send Fathers Day cakes to India for father, from within the country or abroad, the process is very convenient for both. 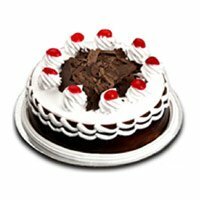 We offer live chat assistance to make your online gift shopping experience even better. 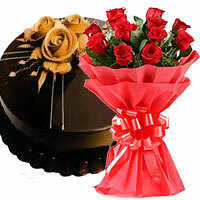 If you have never done it before, send Fathers Day Gifts to India now to make dad feel great about your thoughtfulness. 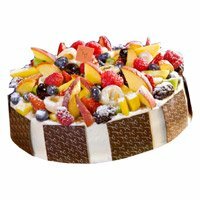 Often due to work load it's not possible to pay special attention to dad, but a Fathers Day gift would make all the difference. 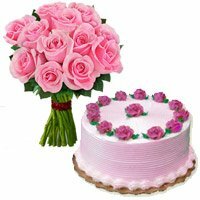 Brighten up the gift with a bunch of pretty pink roses, purple lilies, sunny gerberas or a basket full of red roses. 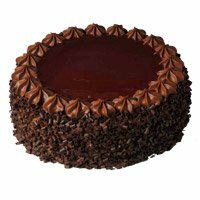 That's going to lift up dad's mood for the day. 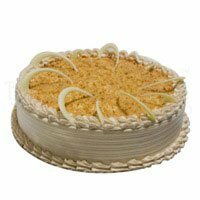 Your chosen cake will tantalize his taste buds and will definitely serve as a big treat for his sweet cravings. 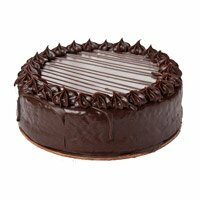 For vegetarians we offer eggless cakes too, so that no dad is deprived of a soft, moist and lip-smacking Fathers Day cake. 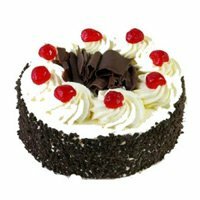 If you want to celebrate the Father's Day with your father and you want to do something very special for him, you can bake a cake for him at home. 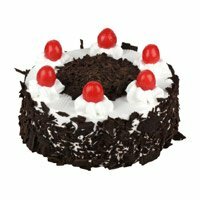 India Flower Mall presents a Black Forest Cake Recipe to help you bake a delicious cake for your father. 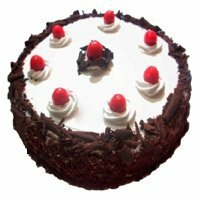 Nothing can match the home made cake specially when it is baked by you. 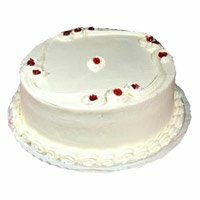 Your father will certainly love the cake, baked by you. 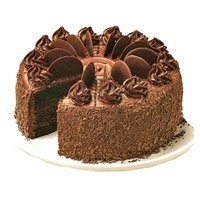 Explore the Father's Day Cake Recipe and plan a bash on Father's Day. 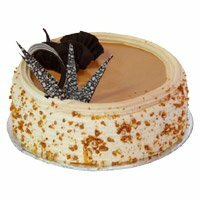 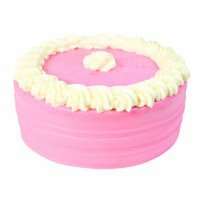 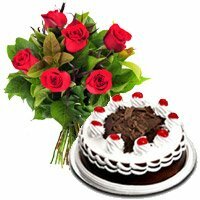 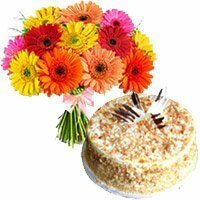 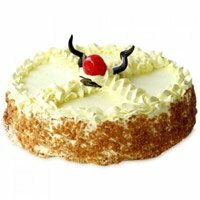 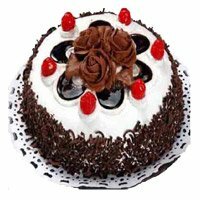 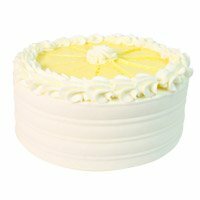 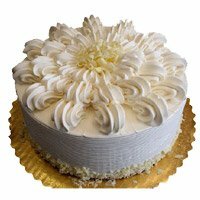 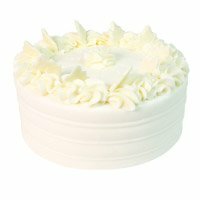 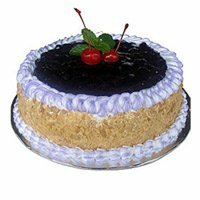 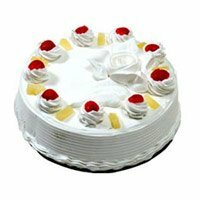 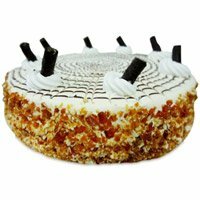 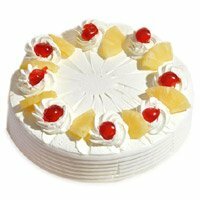 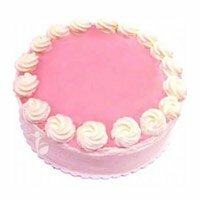 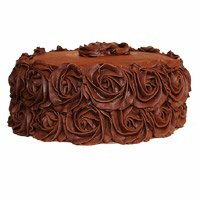 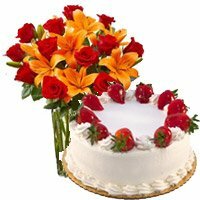 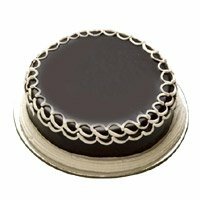 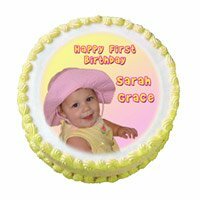 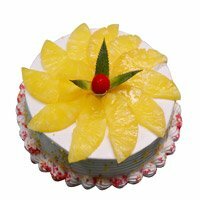 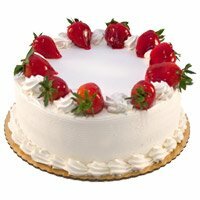 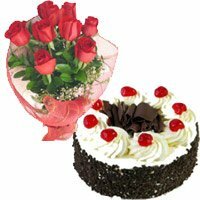 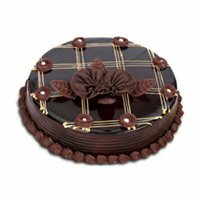 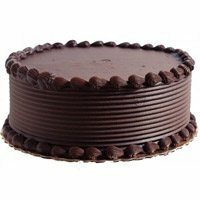 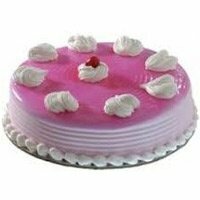 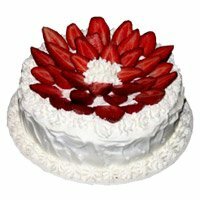 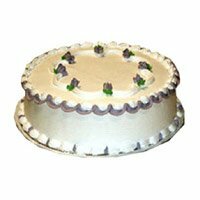 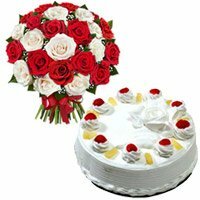 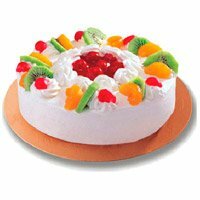 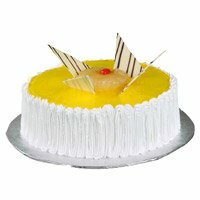 We are one of the premier Online Cake Shop in India. 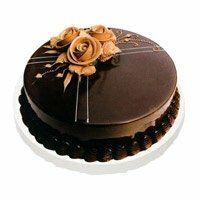 We provide service Fathers day cake delivery in India. 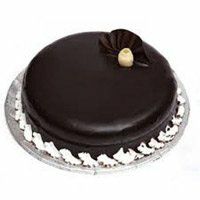 One can place order send fathers day cakes to India if your father is in Delhi, Mumbai, Chennai, Kolkata, Pune, or Bangalore, Hyderabad, Chandigarh, Kochi, and Ahmedabad or any other city in India.